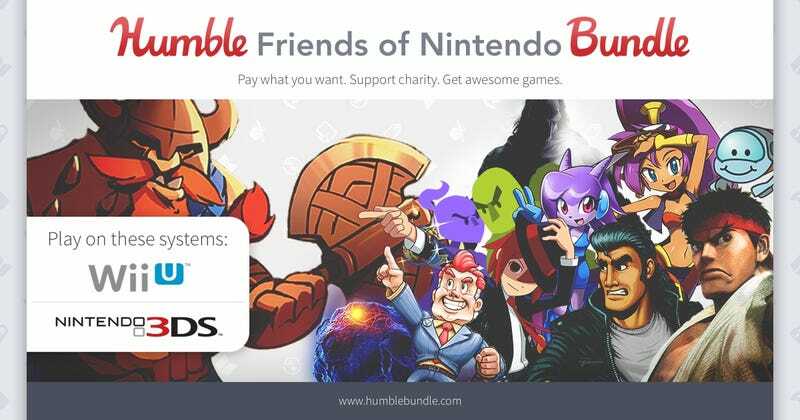 Runbow has been added to the Nintendo Humble Bundle! Three more titles have been added to the Friends of Nintendo Bundle! Amongst them one of my favorite games from 2015, Runbow! And not only that for less than $10 you can also get a bunch of amazing indies like Affordable Space Adventures, Shantae, Citizens of Earth and Freedom Planet. There’s also Street Fighter IV for the 3DS if you add a bit, but who wants to play SF on the 3DS? Pay what you want for Wii U and Nintendo 3DS games while supporting charity!